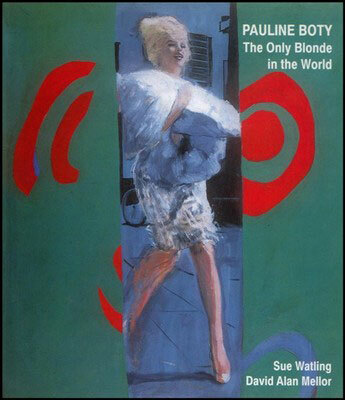 Style doesn’t really date – and style oozes from Plein Soleil (1960), which is getting a cinema outing and a blu-ray reissue, the latter for the very first time. 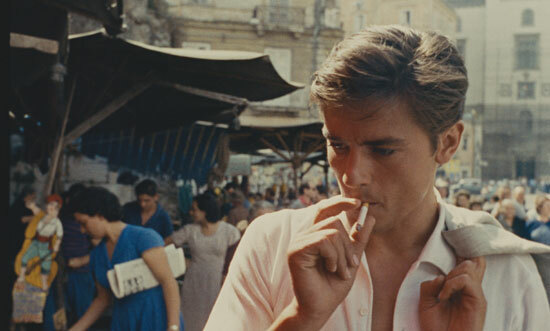 Later remade as The Talented Mr Ripley, the original big screen version of Patricia Highsmith’s novel was directed by French movie legend René Clément and starred Alain Delon in his first major role – and the role that made him a star. The movie has been given a new 4K restoration, which you can see in cinemas from 30th August 2013, with the DVD and Blu-ray following in the UK on 16th September 2013. 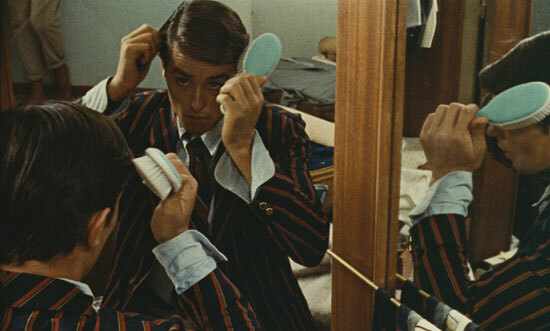 As you might know from seeing this film (or indeed the remake), Tom Ripley (Alain Delon) is hired by a rich American to bring his errant son Philippe (Maurice Ronet) back home to the US. Tom travels to Italy, where Philippe is on an extended holiday with his fiancée Marge (Marie Laforêt). Ripley slowly ingratiates himself into their glamorous lives. But when Ripley realises that Philippe is tiring of his company, he hatches a plan to kill his friend whilst the two are at sea together, dumping his body overboard. When he arrives back on dry land, Ripley begins the process of assuming Philippe’s identity. An unrestored trailer is below (without subtitles sadly) and if you fancy it, you can pre-order the blu-ray now for £12.38.